Get Set Go is for all those who are wanting to make a mark in the world, who want to make an impact in their sphere of influence and be a go getter! Get Set Go is a personality development workshop that enables you to get more confident and be more assertive while you make your point. It is a workshop that enables you to develop confidence, develop the right mind set and attitude, and develop the executive presence needed to excel in this highly competitive corporate world. I has been proven time and again that one needs confidence and executive presence to excel in the corporate world. It begins with having the right mind set and a never-say-die positive attitude. That combined with your unique gravitas, will make you an influencer in all spheres in the world. Get Set Go explores interesting topics like confidence, personal attitude, gravitas, public speaking, body language, personal style etc. that enable an individual to have an impactful presence in their professional, social and personal lives. It offers participants a lively, stimulating blend of concepts, exercises, discussions and role plays. 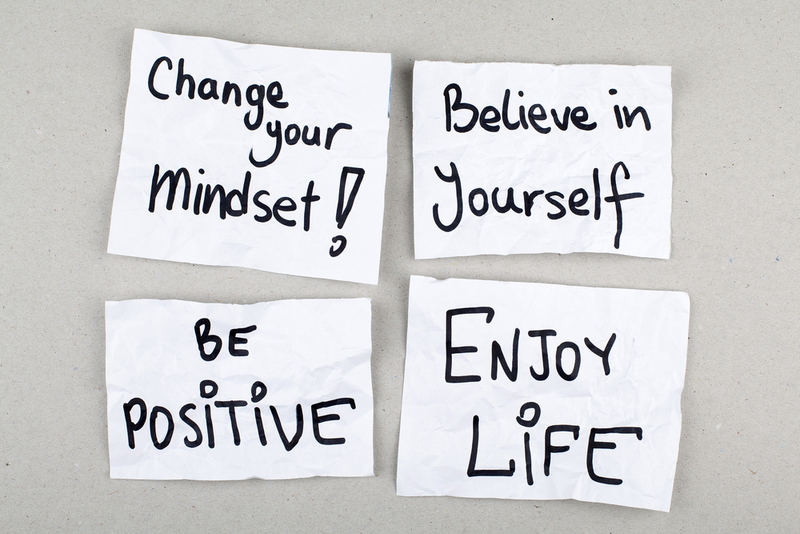 Understand how your personal mindset and attitude can affect your confidence, the way you think, feel and behave. Discover how all the above come together to help you be an influencer in your team, in your circles and in the world. Sandhya is a trained Life coach and executive Coach in Bangalore India. She is the owner and director of Chapter Two, a consulting company dedicated to helping people achieve their goals without self-imposed limitations. How? Through the power of stories. She is a certified coach and has developed Chapter Two Coaching, an original coaching framework that uses the power of stories or deep-rooted beliefs to discover issues, create change in people and teams, and inspire people to become better leaders in all walks of life. Miriam Korula is an Internationally Certified Image Consultant trained under the curriculum of Judith Rasband, a world renowned Master Image Consultant and Director of Conselle Institute of Image Management, USA. She is also, an internationally certified trainer by T Harv Eker Train-the-Trainer Program. Friendly and professional, Miriam will help you with all aspects of image and personal branding. She works with clients to help them look and feel confident and effortlessly stylish, every day. The main outcome of working with her on your executive presence is that you form a visual resume of yourself, which creates an impactful impression every time.